Interpreting involves listening to a message in one language and then providing an oral interpretation into another language. 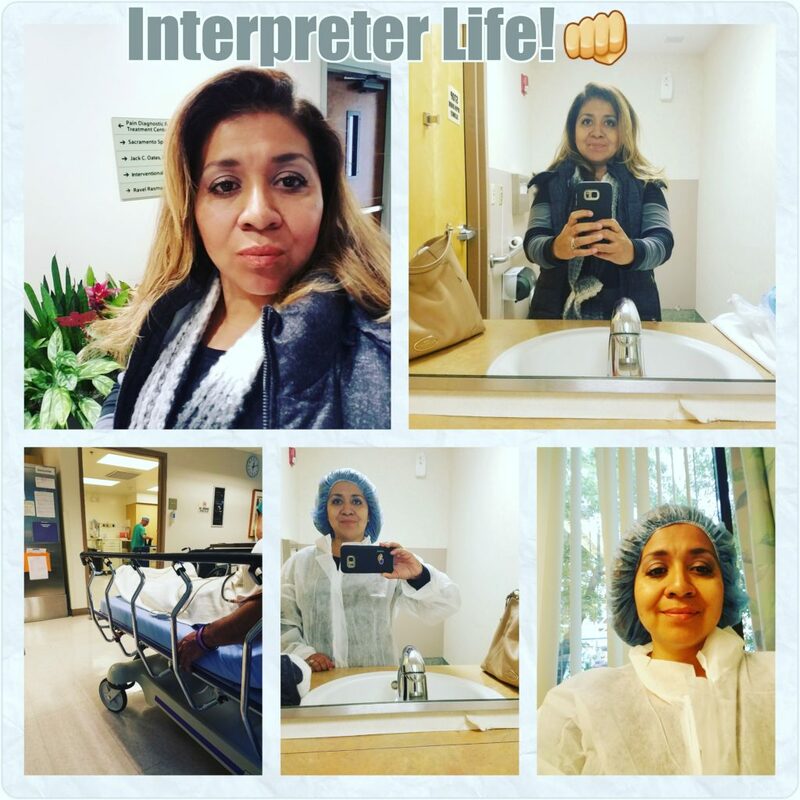 Interpreters must have excellent terminology knowledge of both the source and target language(s), as well as possess strong professional and language skills. Consecutive Interpreting - The interpreter waits until the statement is completed before they deliver the message in another language. This method of interpretation is most popular for use in the hospitals, clinics, meetings, negotiations, and general business venues. 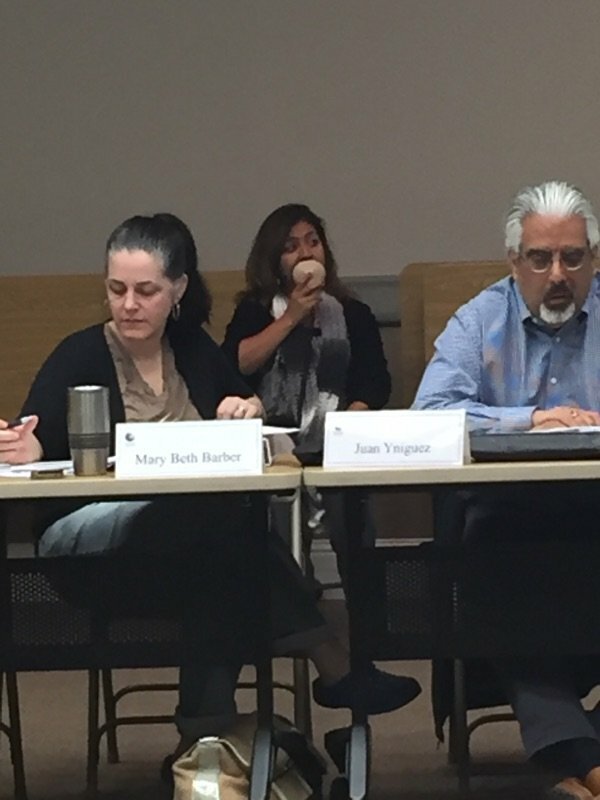 It is also generally used for small group events where interpreting equipment is generally, not used. In this interpretation mode, the speaker delivers their speech/message in complete passages or "chunks" before pausing and allowing the interpreter to interpret into the Target language. The interpreter listens carefully and takes notes before he/she delivers the interpretation into the Target language. Simultaneous Interpreting - The interpreter speaks at the same time as the speaker. This method of interpretation is more appropriate and used for court, conferences, depositions, and seminars. This mode of Interpretation is also preferred for many large group events, they may even require the use of (sound proof both or special interpreting equipment). Peace of Mind- I will provide personalized and ongoing service (from start to finish) giving you and your client peace of mind knowing that they will be understood each and every-time, but more importantly they will not have (various interpreters) handling their case. Personalized Service- I personally coordinate, schedule and confirm all appointments with you and your LEP clients. Professionalism- I have over 18+ years of experience and I will provide you and your clients with the same level of care and professionalism that I would want for me. 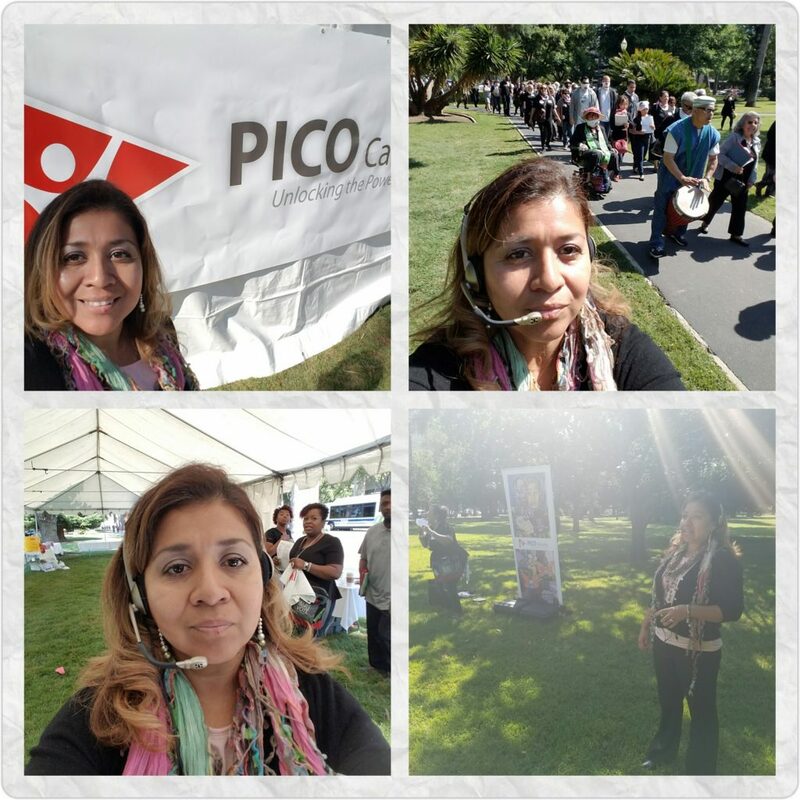 Experienced and Knowledge- With my knowledge and experience I will help you over cultural nuances, obstacles and will help you "Break the Language barrier in communication. Immediate Reply: you will receive an immediate response - Try it! Prompt and Excellent Customer Service: from start to finish, you will receive personalized service - No middlemen! Free Estimates, Quotes, and Competitive Rates: you will NOT BE charged the additional fees the agencies charge. You will receive quality and professional service 24/7! Professional, Reliable, Affordable, Fast Response!